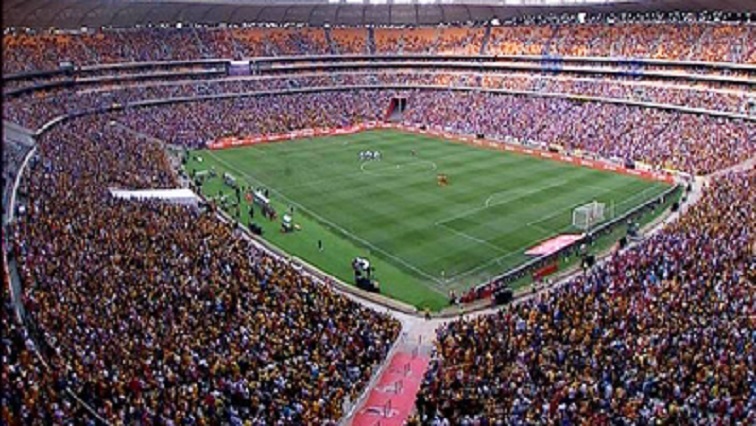 Stern warning to fake ticket sellers ahead of Soweto Derby - SABC News - Breaking news, special reports, world, business, sport coverage of all South African current events. Africa's news leader. Criminals pretending to be car guards have also been warned. Gauteng police have sent a strong warning to those planning to sell fake tickets to unsuspecting soccer lovers at the FNB stadium in Soweto for the derby between Orlando Pirates and Kaizer Chiefs. PLEASE COME EARLY TO THE STADIUM TO AVOID ANY KICK-OFF DELAYS. This entry was posted on 09 Feb 2019,11:05AM at 11:05 AM and is filed under Sport, Homepage Featured Story Slider. You can follow any responses to this entry through the RSS 2.0 feed. Both comments and pings are currently closed.